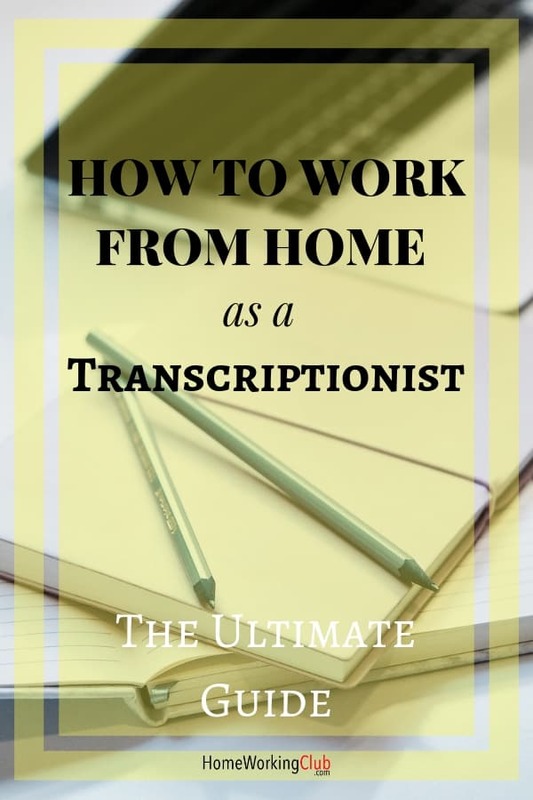 Transcription jobs from home are not difficult to come by, you just have to know where to look. You’ll have plenty of options by the end of this article. 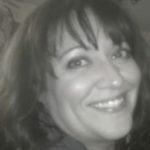 You’ll find out what doing freelance transcription work is like – direct from someone who’s done plenty of it. Here’s everything I’m going to cover in this article. I’ll also add a few bonus pointers along the way! 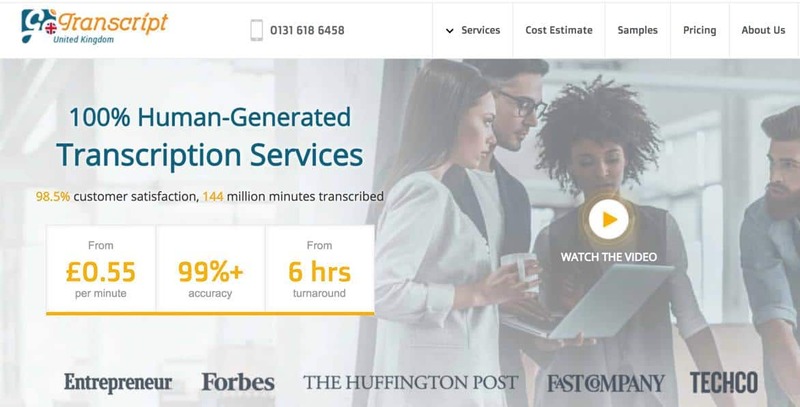 We have more information on online transcription here, and also recommend checking out one of these if you really want to make a go of it! Think of closed captioning – this is the simplest way of explaining transcription. It’s taking the spoken word and transforming it into the written word. What transcribers do is listen to audio and type what they hear into its written form. It can be a lot of fun and very informative. If you enjoy learning new things, you’ll most likely enjoy transcription. Before closed captioning, doctors and lawyers used transcription. Attorneys and doctors save time by dictating a document and then having someone transcribe it for them. Dictation is simply the act of making a voice recording that is then typed word-by-word into a document. 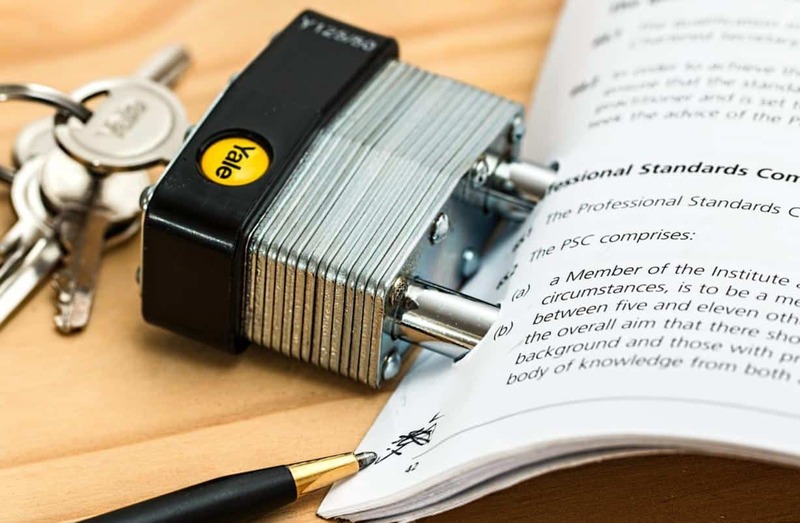 In the case of an attorney, they dictate legal documents or sometimes letters. 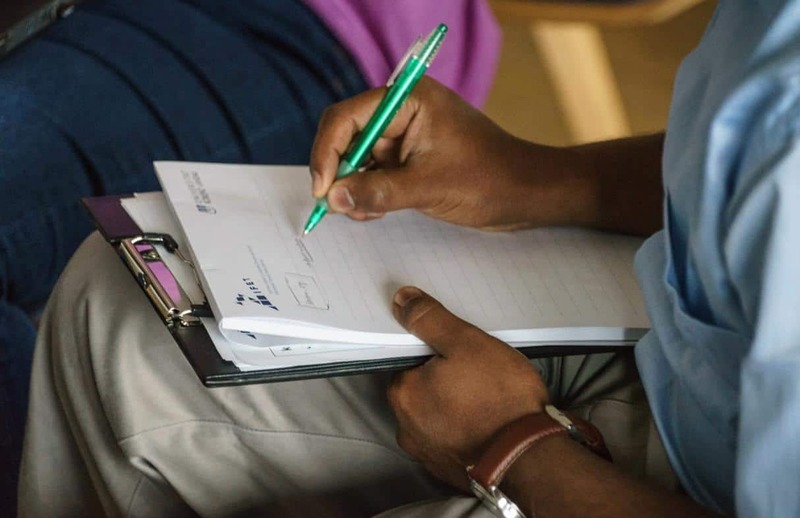 Doctors dictate patient notes and letters. I worked as a Paralegal for many years, so I’ve done my fair share of transcription. However, you don’t need years of experience to be a transcriber. One might think that transcription is dying a slow, miserable death since Artificial Intelligence has come along. In fact, more and more people are using transcription. In addition to doctors and lawyers, there are court reporters and reporting services for depositions. These are still part of the legal field and legal is a great area to get into for transcription work since it tends to pay very well. This requires some familiarity with legal terminology, so it’s not for everyone. However, you can learn legal terminology by taking a class or two if you’re interested in it. Thankfully, medical and legal are not the only games in town when it comes to transcription. In fact, there are plenty of other areas where transcription is becoming more and more in-demand. Many podcasters have their interviews transcribed, for example, and market research firms use transcription too. You’ll notice that many video interviews have a transcription attached. Why? Because there are four basic learning modalities: reading, listening, watching and hands-on. By using video and transcription people are technically covering three of them – watching, listening, and reading. About twelve years ago, one of the attorneys I worked for decided he’d save us the hassle of transcribing for him, which was really sweet. However, Hank purchased a program called “Dragon NaturallySpeaking.” You could hear him in his office, talking to the dragon because it had to be familiar with his speech patterns to transcribe him effectively. Turns out, the “dragon” just never got as accurate as we were at transcribing Hank’s speech for him. The moral of the story: Dragons have a hard time with accents and speech patterns. Since the dragon hasn’t replaced us in the past twelve years, I doubt it will anytime soon. Why? One word: YouTube. Have you ever watched a video on YouTube, seen the transcription and thought, “What the…?” Yeah – that’s automatic transcription, in action. The dragon still has not won. Now that we’ve covered what transcription is, who’s using it and established that you’ll have plenty of work for the foreseeable future, let’s get some action of our own, shall we? 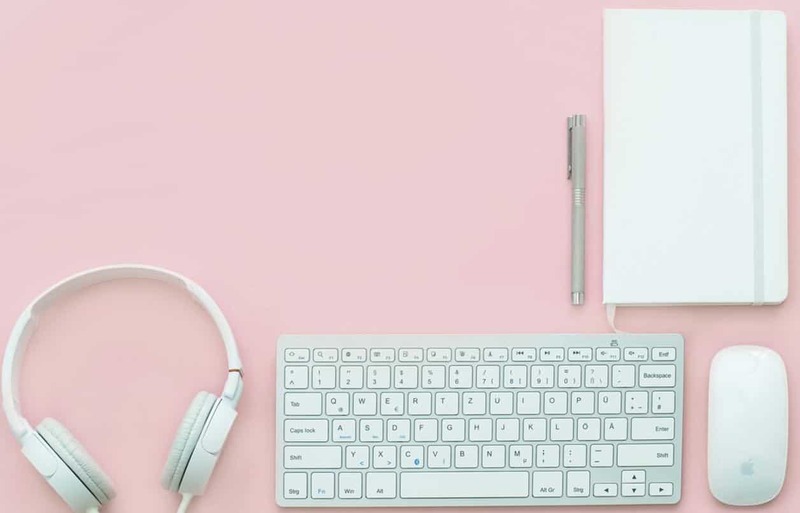 The quick, easy and painless way for you to try transcription on for size, is to take advantage of one of the many online transcription platforms. There are a number of them I have worked on (or am still working on), so this is voice of experience talking! You don’t have to have any special equipment. One thing you do need is a decent set of earbuds or headphones. Luckily, most of us already have a pair of these lying around the house. Being a speedy typist is also handy, but not required. Your typing speed will improve as you do the work. The platforms here have no minimum typing speed. Will typing faster earn you more money? Sure. Do you have to type at the speed of light to get started? Not at all. That being said, you aren’t going to get rich on any of these platforms. Sorry to break it to you, but they’re more of a “Chocolate Caramel Latté fund” kind of deal than a rent money deal. However, they are latté money, which is better than watching reruns of the Gilmore Girls and making zero dollars. Plus, they’re an opportunity to better yourself. Once you get some experience and some confidence, you can move up in the world – and I’ll share a couple of ideas for how to do that, too. Let’s get right into it. Here’s a list of five sites that I’ve personally worked for and that accept beginning transcribers who want to do transcription from home. Each site listed here has a specific set of guidelines that they require you to go by. Of all of these transcription jobs from home, Scribie is the least picky. They’re also one of the easiest and fastest sites to get started with. It’s been a while since I applied, but you can find all the details for the application here. Once you apply, they’ll send you a test invitation by email. They say you can choose which file you want to transcribe, but as I remember, the options were limited. The good news is, if you do a good job on the test file, you actually get paid for it. 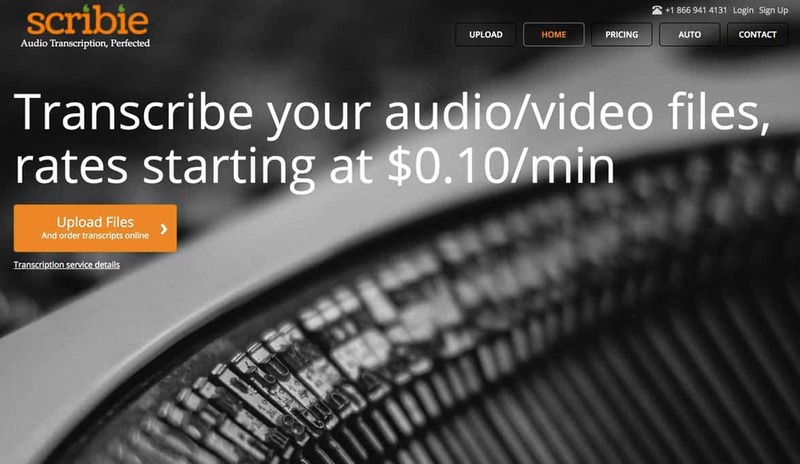 Scribie is one of two sites I list here that actually pay you for transcribing a test file. That said, I wasn’t super-impressed with Scribie and I haven’t worked much for them. I am however, reconsidering this – because Scribie is ultra picky about audio quality. They offer economical transcription (the cheapest of the bunch) because the audio quality is required to be good. They’re not joking around about it. This means that if the audio quality isn’t stellar, if there are accents you can’t understand, or anything else that makes you have to listen closely to catch what’s being said, you can throw that sucker back. Otherwise, you stand the chance of losing pay for it. For a beginner, I think this is ideal. They don’t pay the highest rates, but if you can move through the file quicker – and you can, if you don’t have to keep replaying something to understand it – you can make more money, faster. Another good thing about Scribie is that there is always work to be done – day or night, weekday or weekend. Most of their files are around six minutes long. NOTE: Scribie has an option to have your file automatically transcribed. This is, basically, AI. 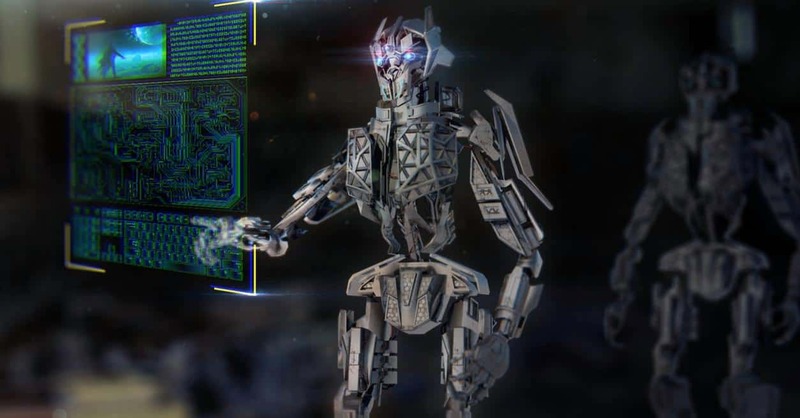 The idea is that you use it and then go through and edit what the AI got wrong. Use it and you’ll quickly see why human transcribers won’t be out of work anytime soon! You can move up in the company by doing good work consistently. There’s no minimum payout and they pay via Paypal. There’s really only one issue I have with Casting Words and that is that they rarely have work for a beginner. Their application process, while it looks intimidating, is straightforward. CastingWords is US only and – for whatever reason – they’re unable to create new accounts for residents of DC, HI, IN, MA, NY, or WV (at least at the time of writing). Their support is fantastic. They aren’t the pickiest of the bunch, but your pay is decided upon how well you rank per job. If you do just an average job, the pay is lower than other sites. However, there are several tiers you can qualify for. A step above average is half as much again, I believe, then a step above that is twice as much, and so on. Their files are all over the shop as far as length goes – anywhere from a few minutes to an hour. They recommend that beginners start out with shorter files. They pay out weekly, on Friday, via PayPal. One more caveat: Casting Words’ online editor is not that great. They recommend that you transcribe the files somewhere else and then paste the transcription into the dashboard when it’s ready to go. There are several online transcription editors you can use. I generally use OTranscribe, and have been happy with it. TranscribeMe is another site I use. They’ve recently made some changes that make me less eager to work there. However, I believe it will now be easier for a beginner to get started. Go here to apply. After you fill out the “paperwork,” you take an exam. Once you pass it, you can get started right away. Not many pass it on the first try though, so don’t get discouraged. TranscribeMe, or “TM” has one of the friendliest, most helpful teams around, and there is room for advancement. They also have the strictest guidelines of any of the sites, I think. So if you’re not sure about your punctuation and sentence structure, TM is a good place to polish it up. As a transcriber, you don’t fix grammar – you just type what people say, even if it “ain’t” right. I think TranscribeMe is one of the best sites for getting helpful feedback. So, if you’re looking at setting out on your own one day, TM may be just right for you. They used to have mostly two-minute files, but lately have gotten a bunch of shorter ones of between two and 15 seconds. This makes it tougher to hit the $20.00 threshold before you can get paid. TM have dropped their pay for beginners from $20 per audio hour to $15. They also have a $20 minimum before they pay out. They pay by PayPal every Thursday morning, so long as you have at least 20 bucks in your account to withdraw. GoTranscript gets a lot of files with British, Indian, Scottish and Irish accents – presumably because they’re based in the UK. The process to get started with GoTranscript is straightforward. You can find all the details here. You have to complete some transcription before you’re accepted. I was highly amused by the test file! Let’s just say they don’t make it easy on you, but it is fun. I didn’t find it difficult to pass. It took close to a month before I heard back from them telling me I could get started, however. GoTranscript’s files range from a few minutes to 10 minutes. I happen to like the longer files because, as a transcriber, you have to research the spelling of words you don’t know. A 10-minute file means there’s less likelihood that you’ll run into a bunch of new terms. You also get to pick which files you want to work on. (The same applies with CastingWords and Scribie. On TranscribeMe and CrowdSurf – which we talk about next – they just keep loading files for you once you finish one). GoTranscript pays out weekly on Fridays, with no minimum threshold. You do have to request a payout, but they’re kind enough to send you an email reminder that you’ve been paid. CrowdSurf makes me feel like I’m contributing something meaningful to the world, since they do closed-captioning for TV. Getting started with them is a rather lengthy process. It took so long to hear back from them that I started bugging them with emails! It was probably somewhere between a week and three weeks. (I do tend to get a little impatient sometimes!) Go here for details on signing up. You get ultra-short files with CrowdSurf, called HITs (Human Intelligence Tasks). HITs are anywhere from 10 to 25 seconds long. Primarily, you get video files with CrowdSurf, which is sometimes very helpful because it gives you more context as to what is going on. Also, they don’t get just TV files, they also get files from classes. Having the video often cuts down on research, as you may have key terms spelt out right in front of you. The thing I really love about CrowdSurf is that you get paid pretty much immediately. An hour after you complete your last task, you’ll get a message in your email telling you you’ve been paid. You can then transfer it directly to your bank, or to your PayPal account. I believe they also have a debit card available. Bonuses pay out separately – usually the Wednesday after you finish the week, new weeks starting on a Sunday. Probably the single most important part of being happy doing transcription jobs from home on these platforms is knowing that it’s not going to make you rich. It’s a good opportunity to get paid while you learn or polish skills you can then use for advancement. The advancement can come either from the platform you’re working for, or you can take off and freelance with it. Once you’re comfortable with what you’re doing, you can always start looking for side work on Upwork or a similar site. There are no rules that say you can’t work on one of the platforms while freelancing, either. It’s an amazing opportunity if you’re just looking to fund your chocolate caramel latte habit, or if you’re a college student wanting pizza money. Online transcription pays guaranteed income (although not a lot of it) if you need a few groceries for the week. It’s a great way to make a little extra cash after you put the kids to bed. However, if you’re expecting it to pay the rent, you’ll be sorely disappointed. Selling Used Books on Amazon: Is it Worth it? I read your post, then went to Caitlin’s website and came VERY close to dropping $397 for the course. I happened to think of a question about the course, which I typed into Google. This, for some odd reason, lead me to a Facebook Caitlin has under the name Caitlin Johanna. After watching some of her videos on that page, I am not AT ALL comfortable investing money in her courses. I wanted you to know so that you can determine for yourself if you still feel comfortable sending traffic to that site. I didn’t personally write this post but as the owner of the site I think you have a fair point. I wasn’t aware of the course prices and am not an affiliate for them either! There are plenty of ways to get started that don’t involve such a significant investment. So, with that in mind, I’ve made a minor edit to the article to remove that link. Thank you for your feedback. Ben.